NEW DATES. 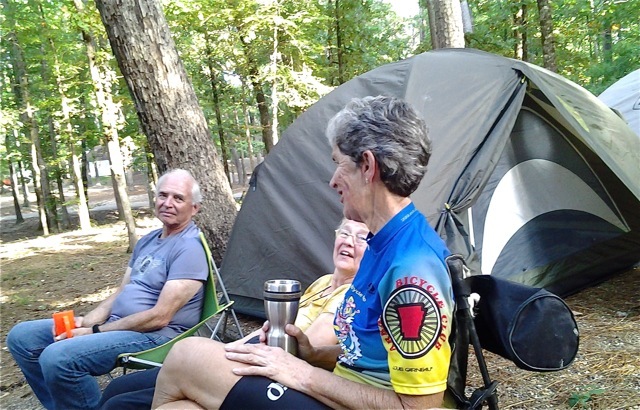 Annual 3-day self-supported tour around Lake Degray, camping and Shouse Ford and Alpine campgrounds on the Lake. Ride goes through Bismarck and Amity for lunches. Dinners are cooked in camp. Be sure to register if you are interested to get more information and you must be an ABC member.